Graytex papers are certified by the Forest Stewardship Council. This certification has the highest standards in the industry and has been around for over 20 years. 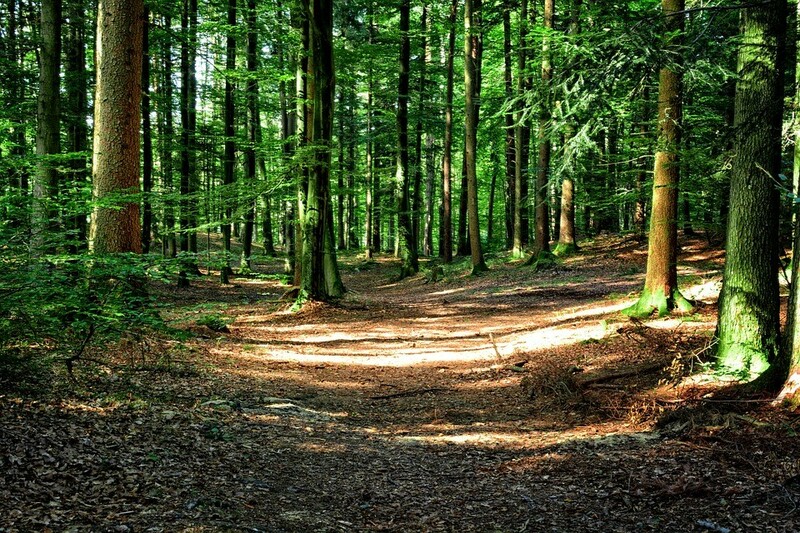 The Forest Stewardship Council is backed by the WWF. Owners of FSC certified forests must employ local people. FSC requires that the owners of the forests listen to the members of their community and indigenous people.